“The Grotto”: My Journey To and From Vietnam, 1969-1970: A true story of living and flying CH-46D Marine Corps helicopters in I Corps, South Vietnam, during the first, and, I believe, what will be remembered as the great helicopter war. An emotional kaleidoscope of Purple Haze and Woodstock drenched in stinging anticipation, cynicism, incredible acts of heroism, fraternity-like antics and periods of extreme monotony brought a distinction to that year, never to be forgotten. NEW INFORMATION: As of June, 2017, I made a decision to separate the story into 2 volumes. 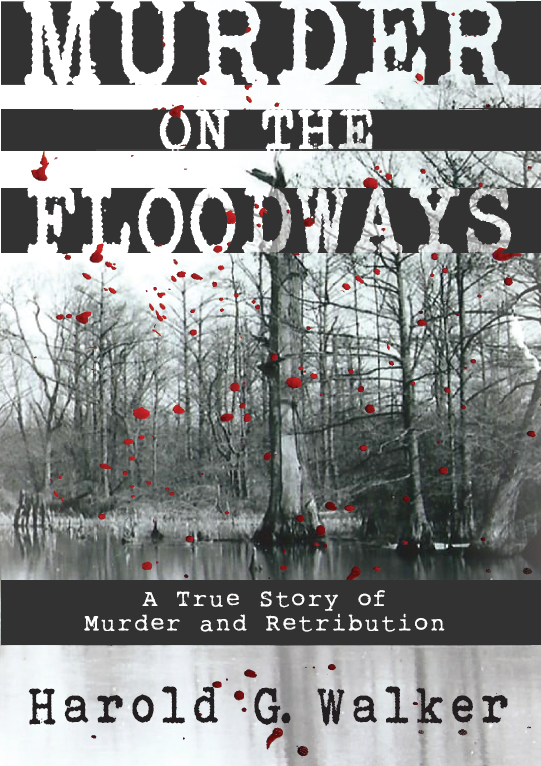 VOL I will include the time period: September, 1969 – February 14, 1970, with a publishing date in the area of Summer 2018. 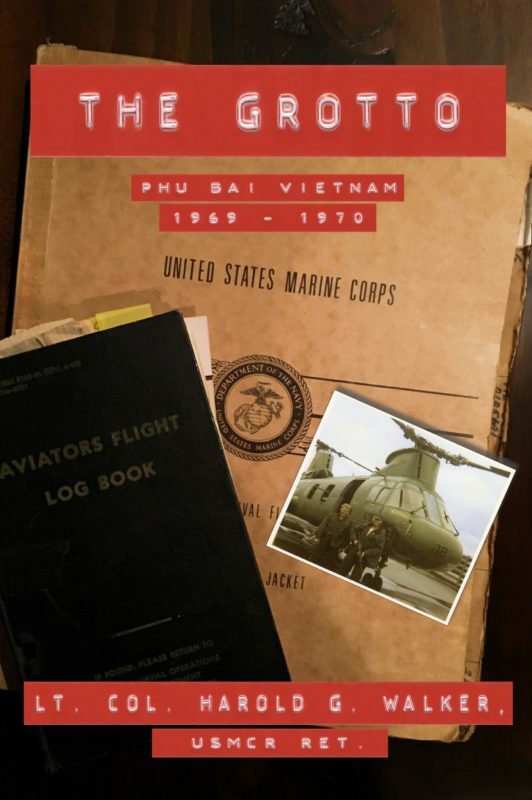 Specifically, from the moment I was told to “Make your will…you’re going to Vietnam,” to arriving in Phu Bai to begin my year with HMM-262 and our subsequent move to Marble Mountain Air Facility (MMAF), or, just “Marble” on February 14, 1970. This period was under the auspices of a new type of warfare, the war of “Redeployment and Vietnamization” code named: Operation Keystone. The reason for breaking the story into volumes is simply the amount of material covered. A book of more than 500 pages wasn’t what I originally envisioned. The vetting of material and verification of events has taken much longer than originally anticipated. Interviews, declassified information and grainy pictures brought back so much more that I originally anticipated. Its been a joy and sorrow to relive those days and now, with my office overflowing with files, books and memories, I understand so much more than I did while in Vietnam. I have two editors, line and copy and a bonafied former Marine Corps historian reviewing the manuscript of some 300 pages. In the coming weeks, I will be revealing moments and pictures from the forth coming book. Check it out on facebook, it’ll be a hell of a ride. The Grotto Book One is available on Amazon now!